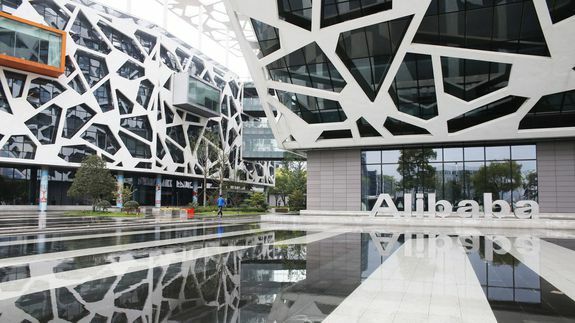 Alibaba's IPO Could Be the Biggest Ever, Report Says - trendistic.com: ever tried. ever failed. no matter. try again. fail again. fail better. Chinese e-commerce giant Alibaba is considering offering more shares in its IPO, a move that could make its initial public offering the largest ever, according to a report. See also: Here Come China’s Tech Giants: Weibo, Alibaba to IPO in U.S.